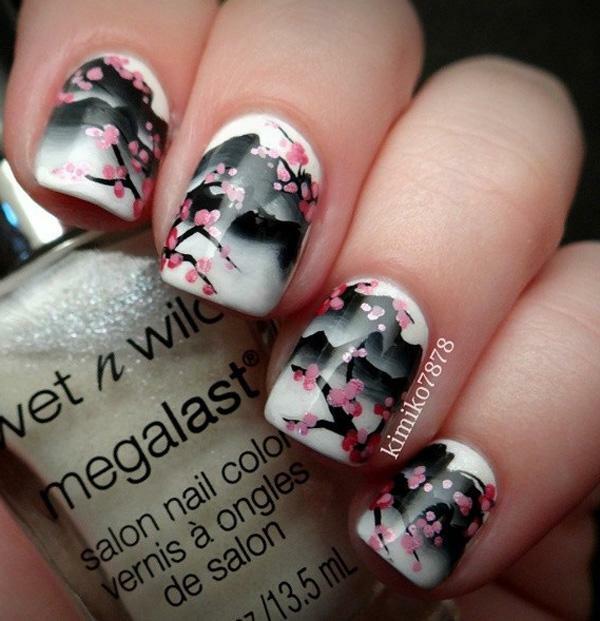 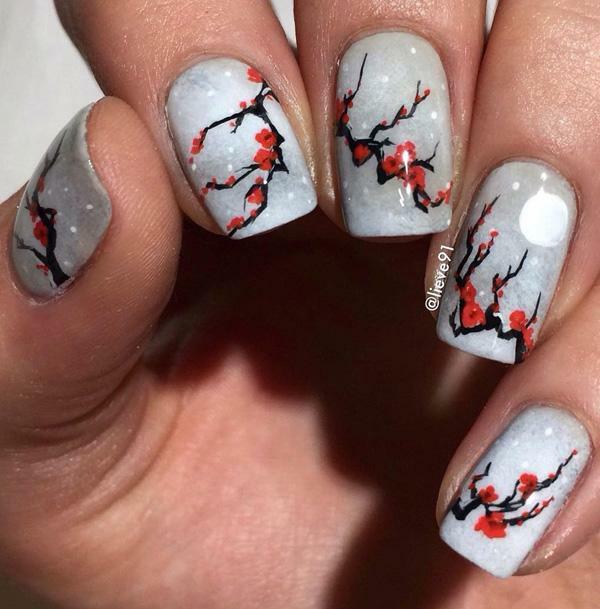 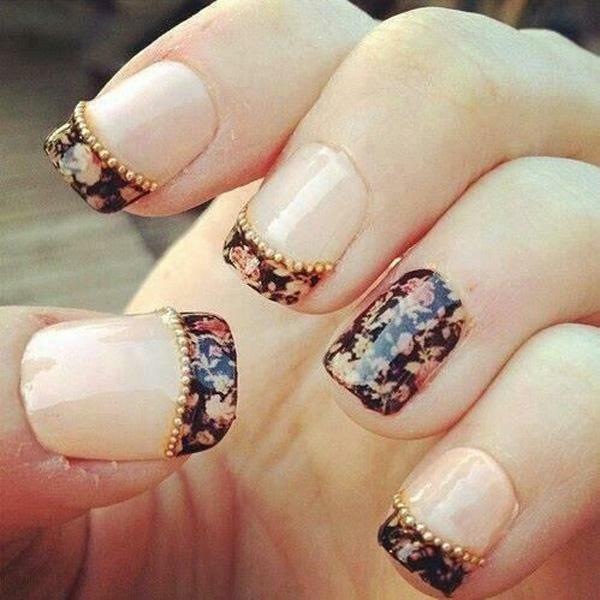 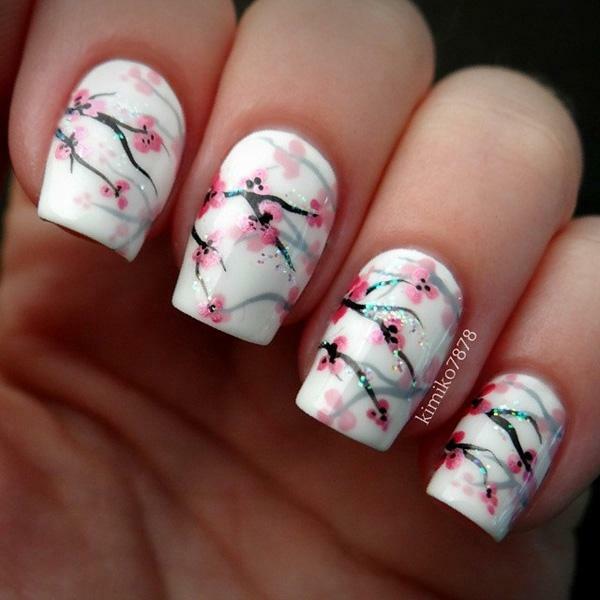 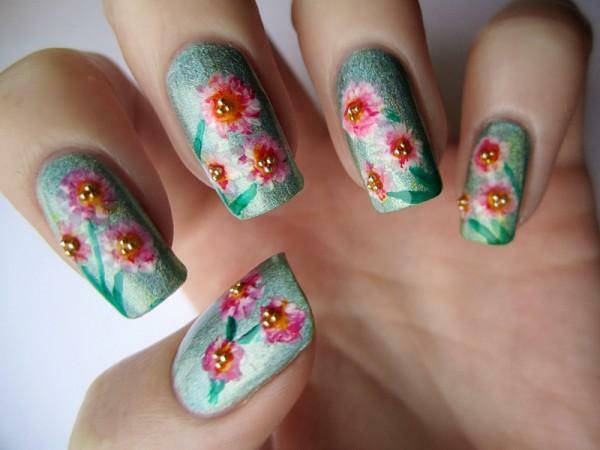 Nail art is a wonderful universe made of endless possibilities, shaped by talent and taste. 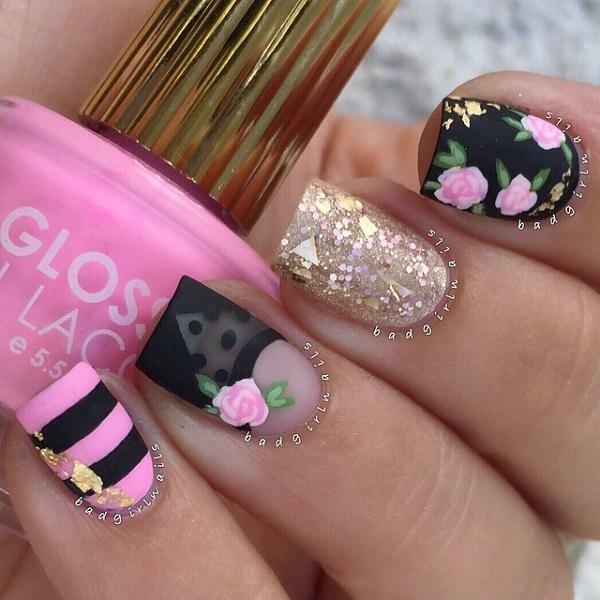 One thing is sure: painting your nail means making a statement of a certain kind. 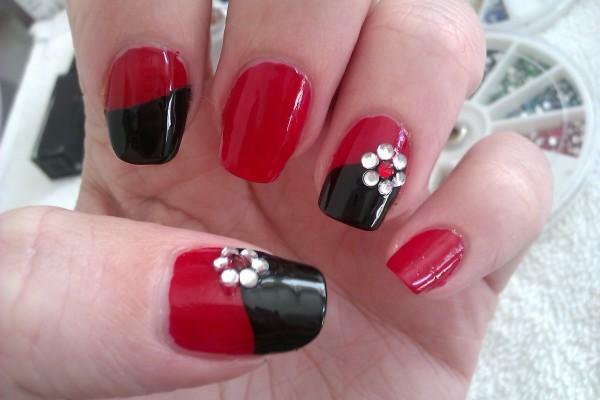 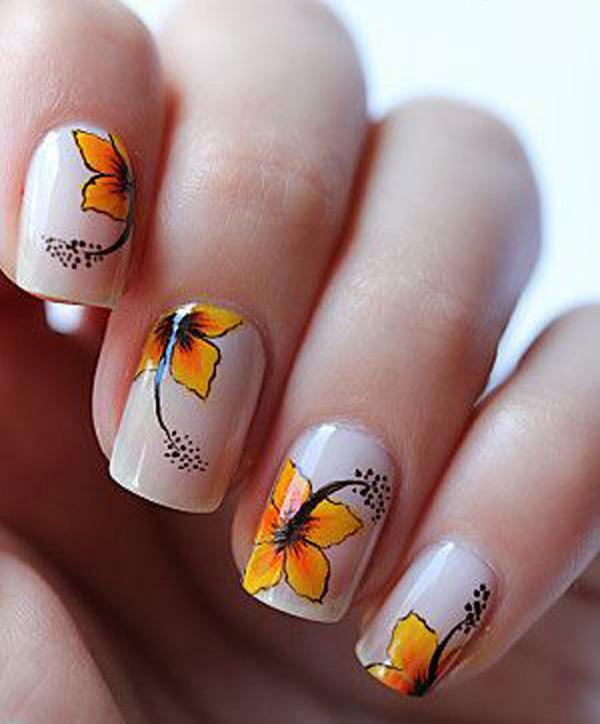 Maybe you feel different, and you want to look different, or maybe you just feel happy and you want your body – your nails! 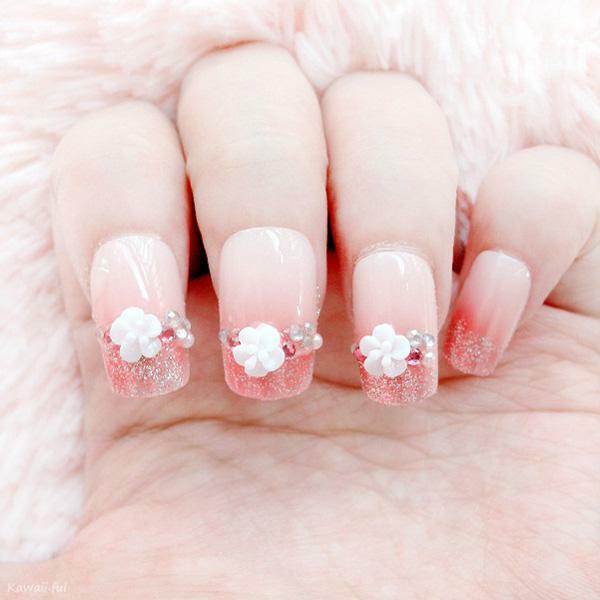 – to express your mood. 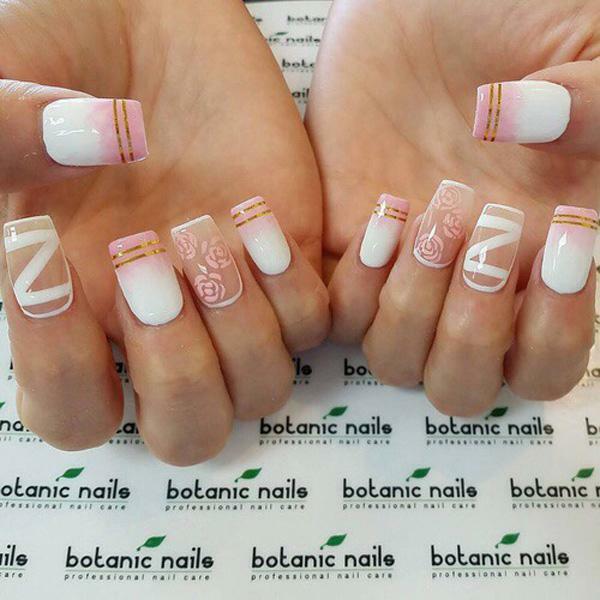 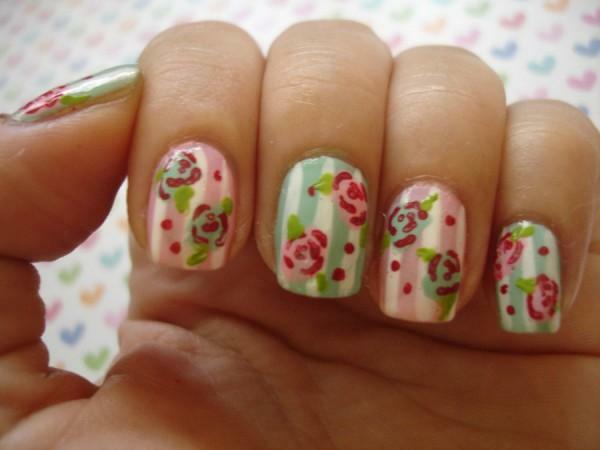 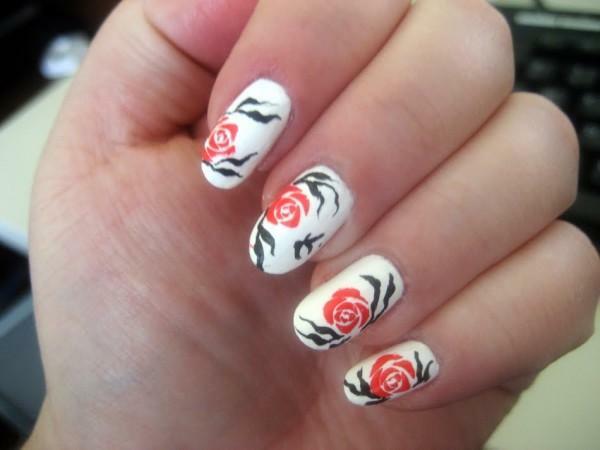 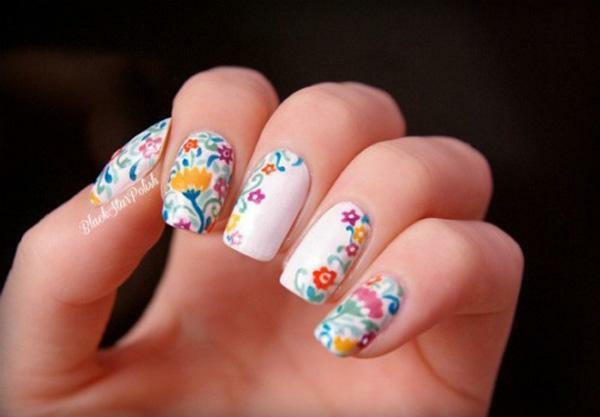 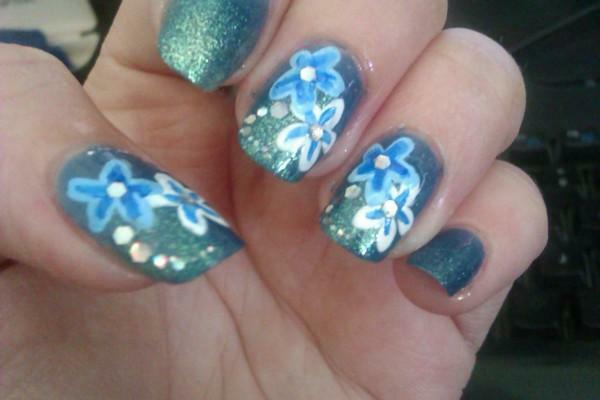 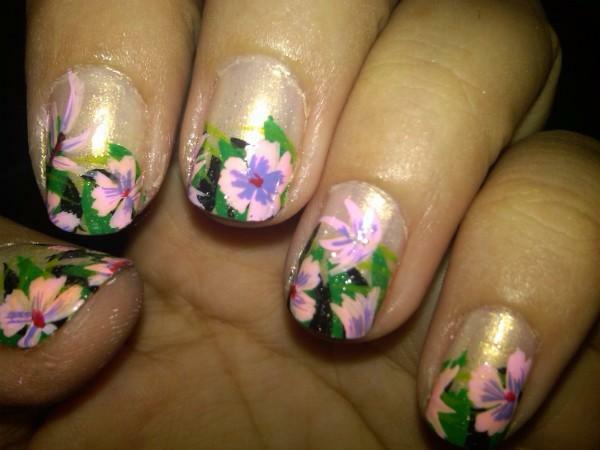 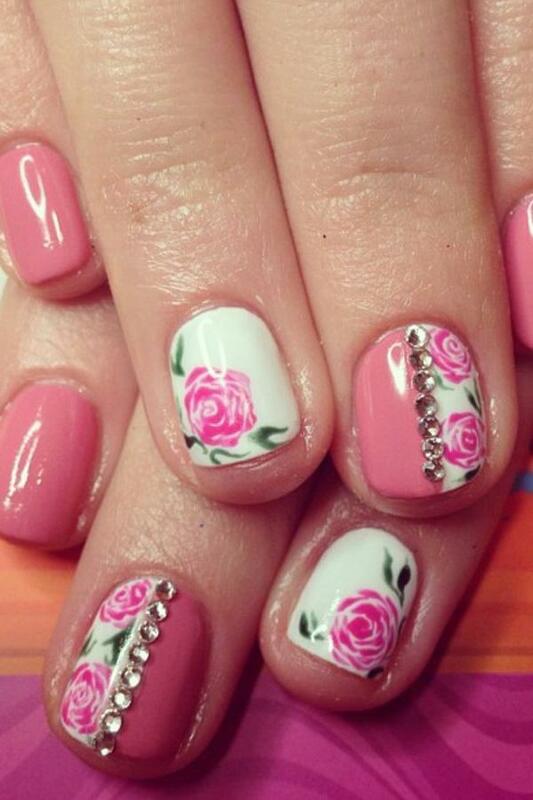 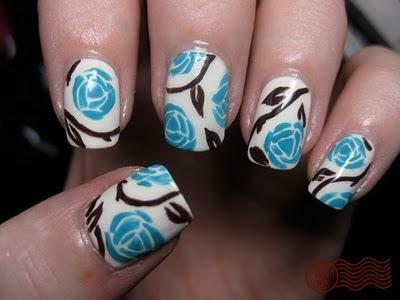 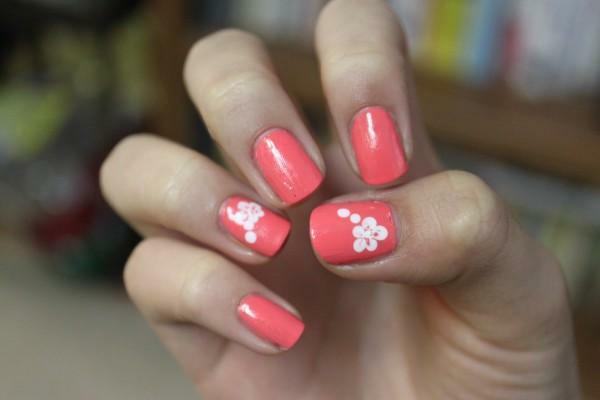 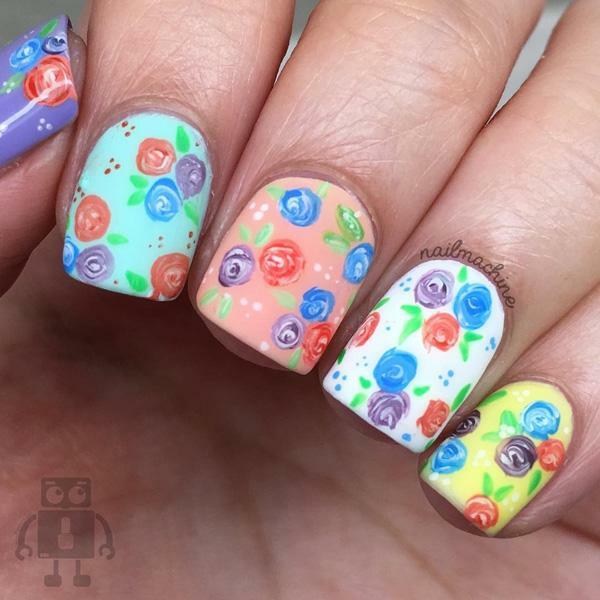 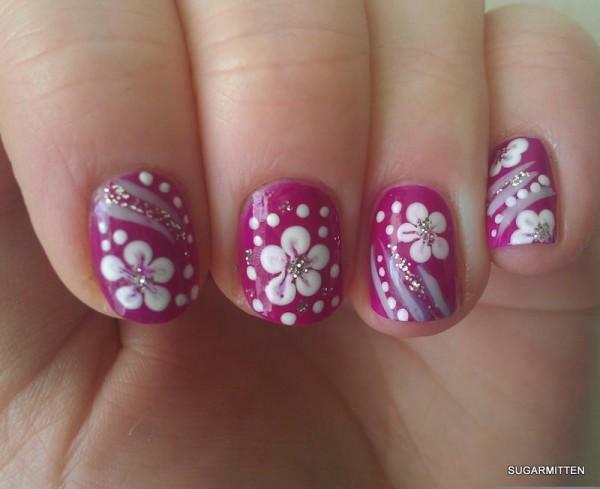 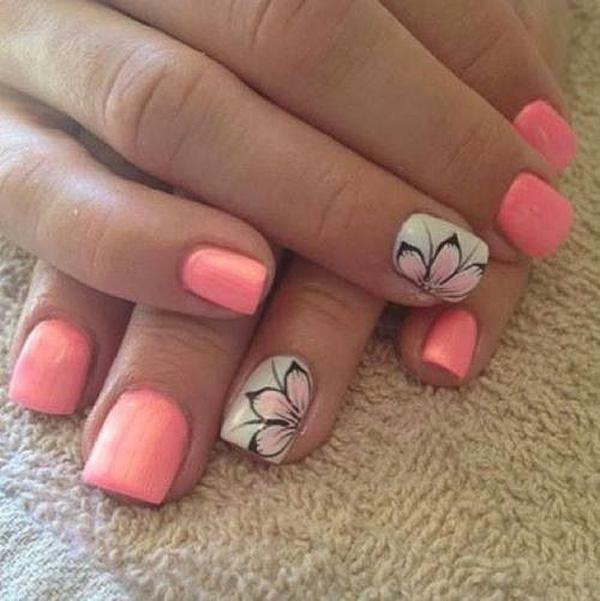 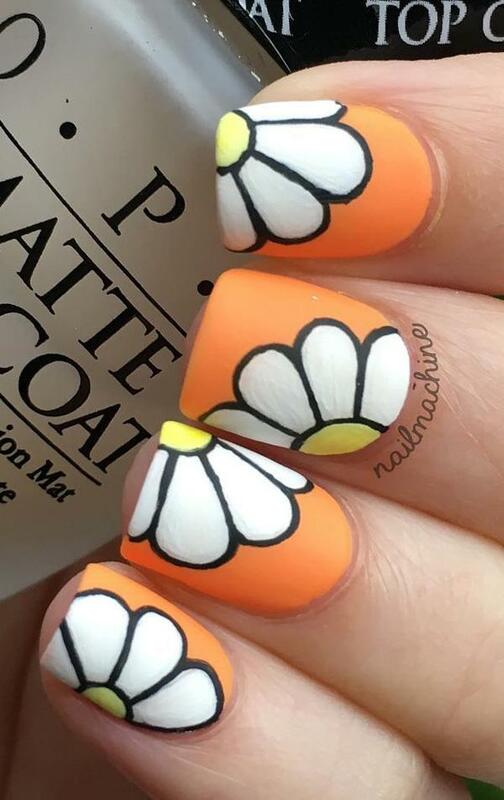 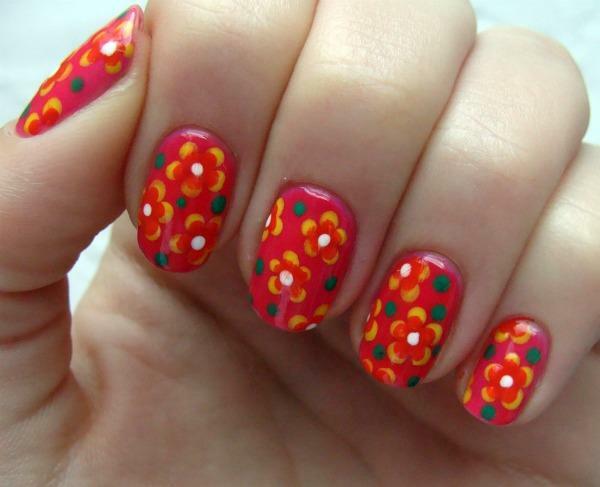 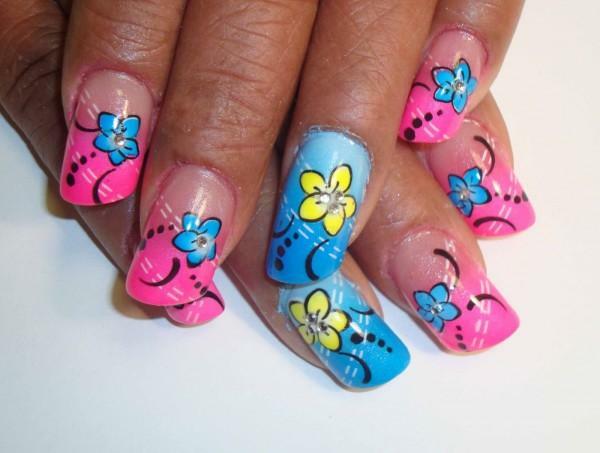 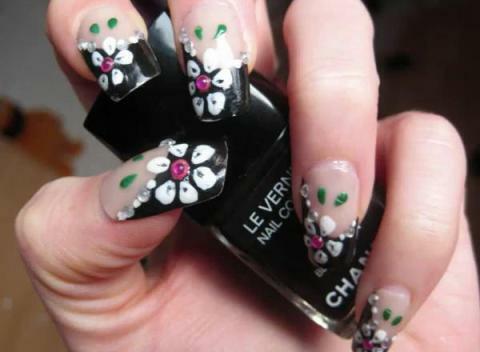 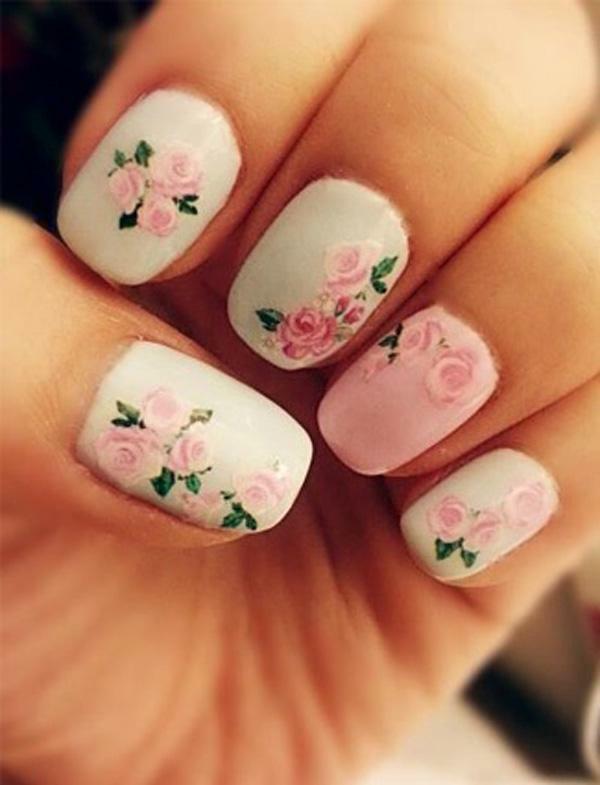 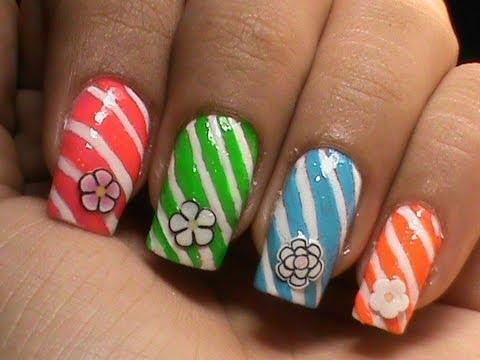 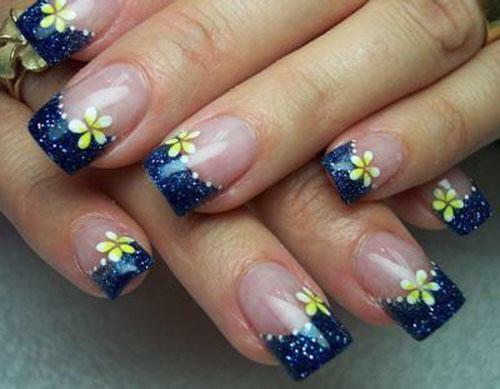 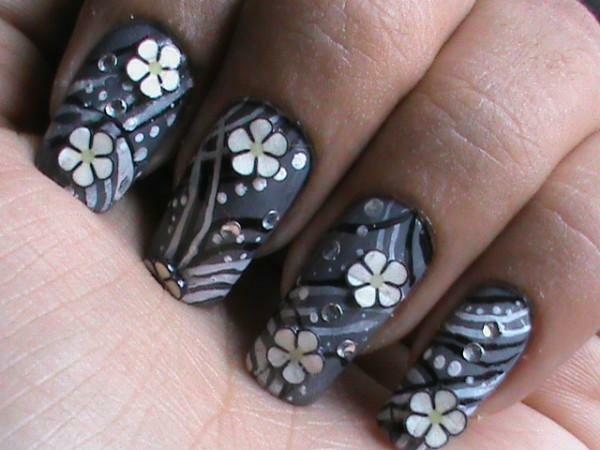 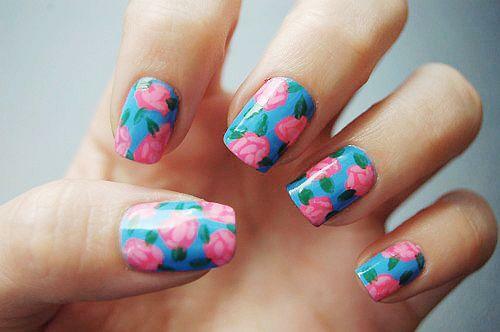 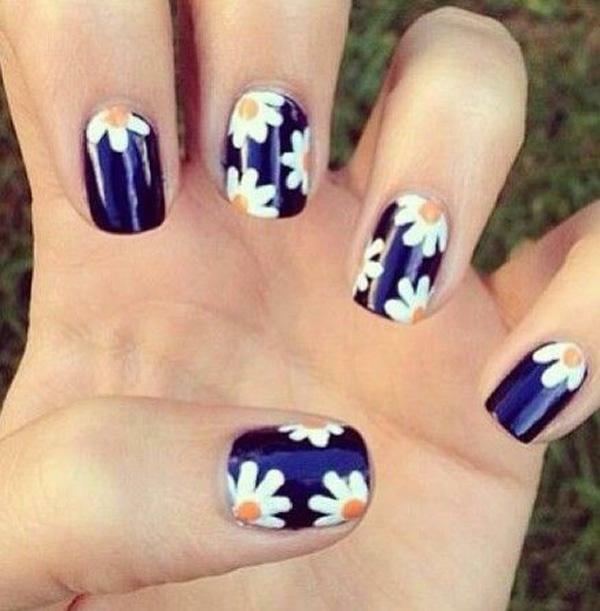 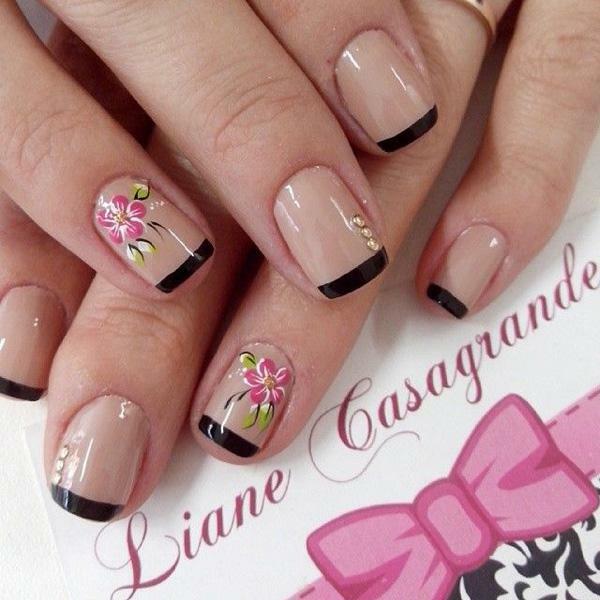 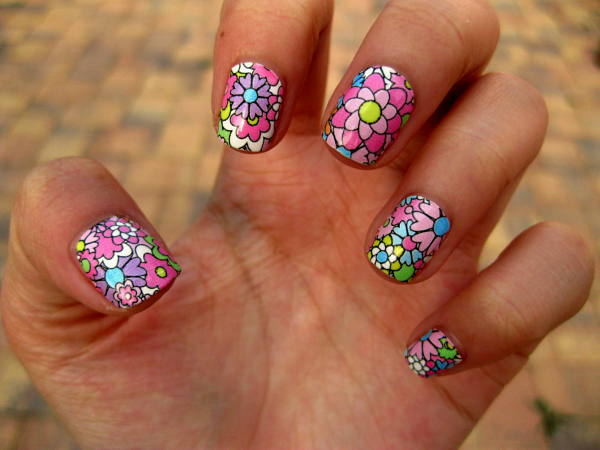 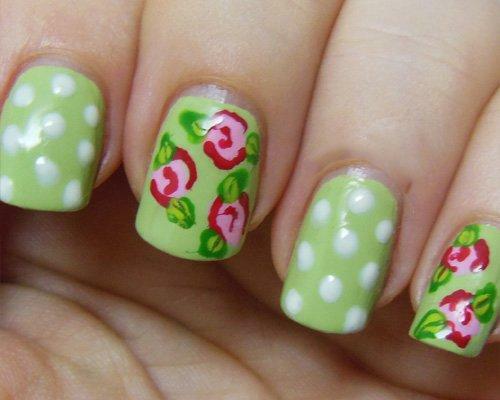 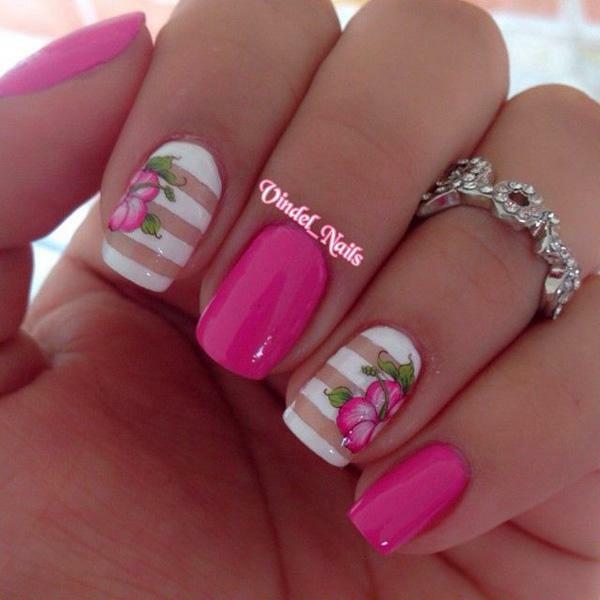 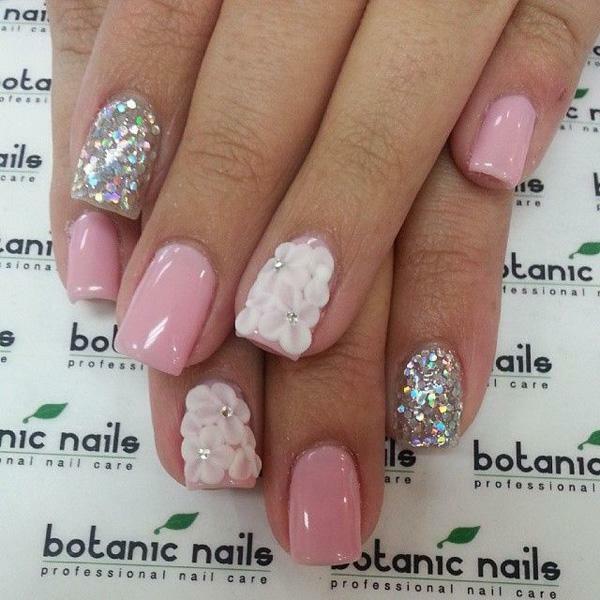 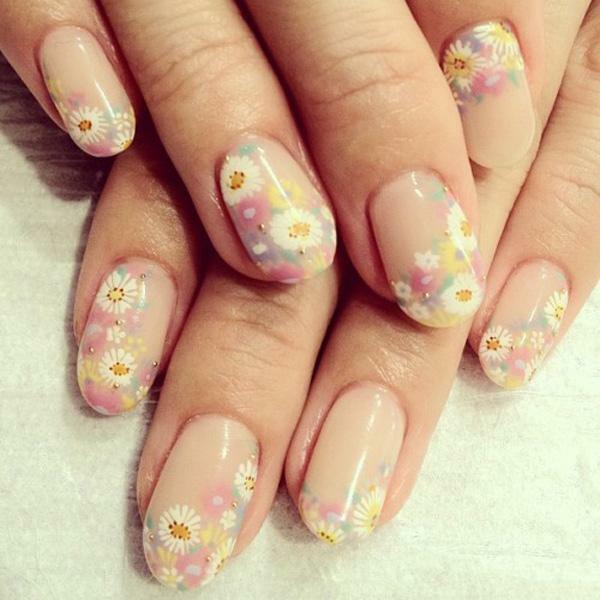 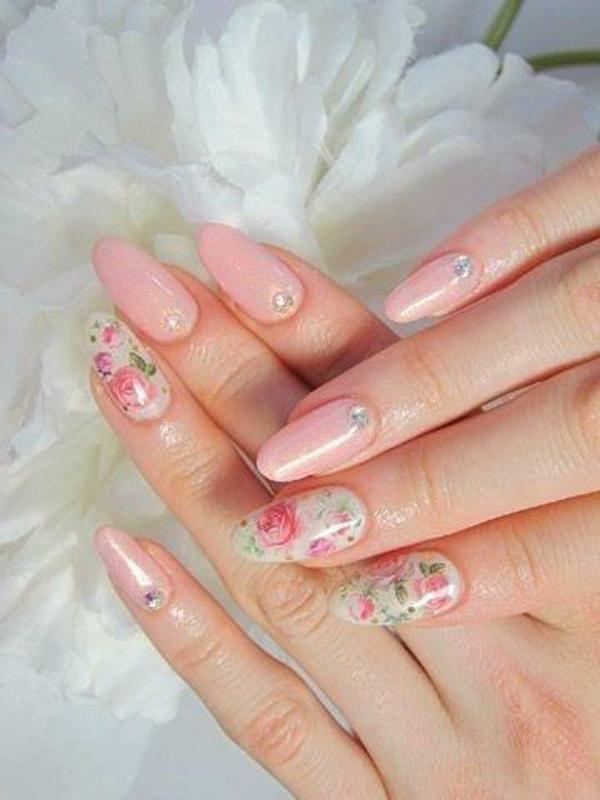 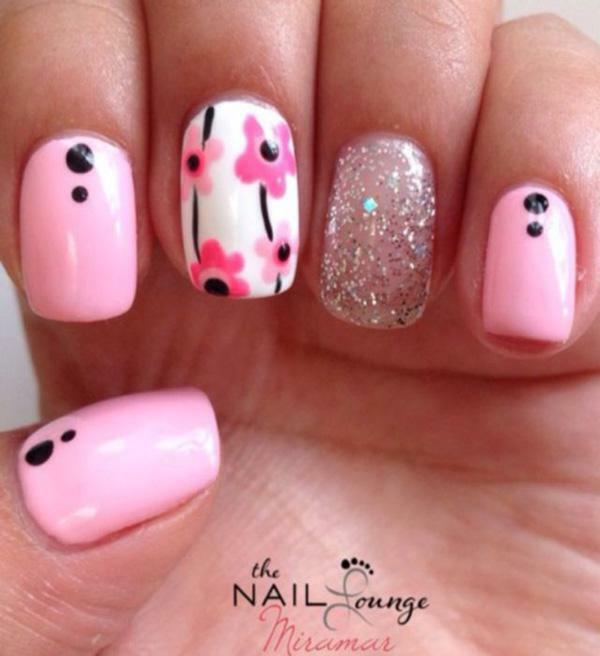 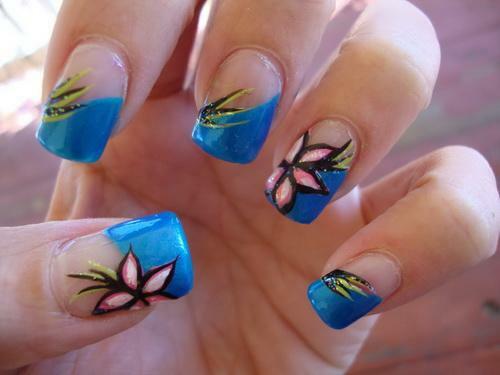 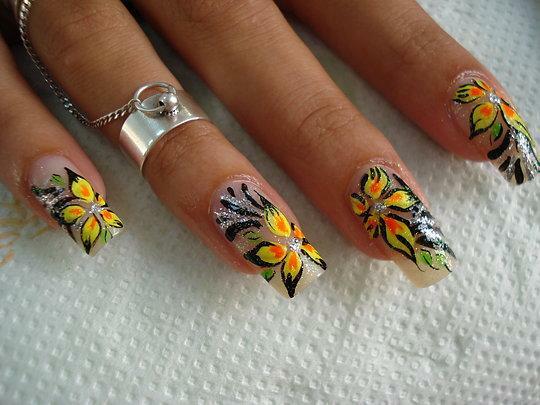 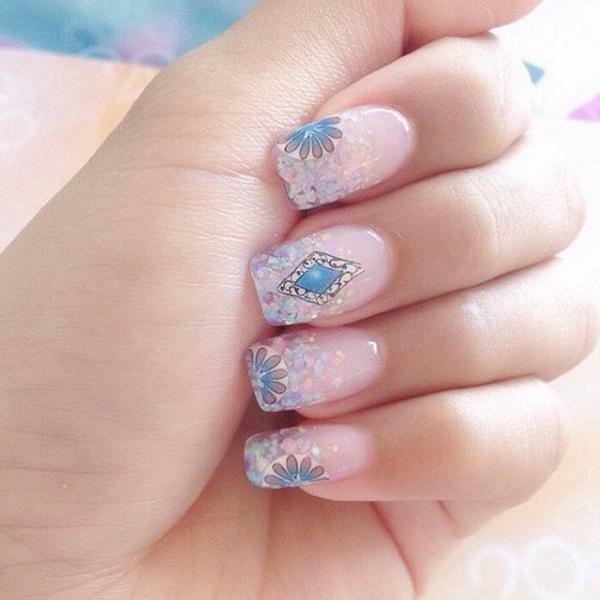 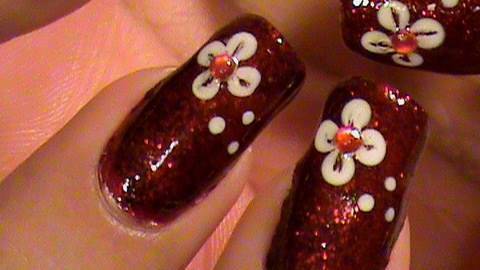 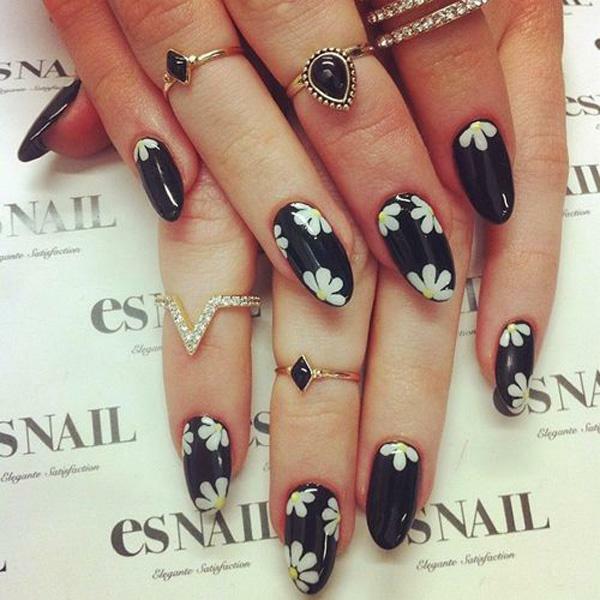 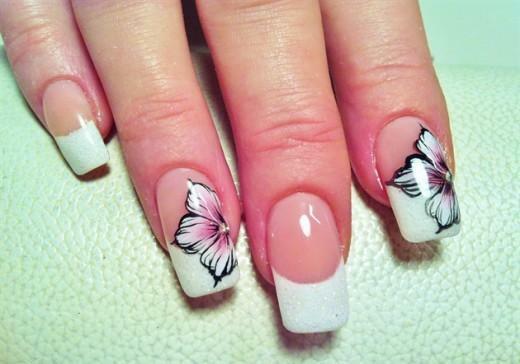 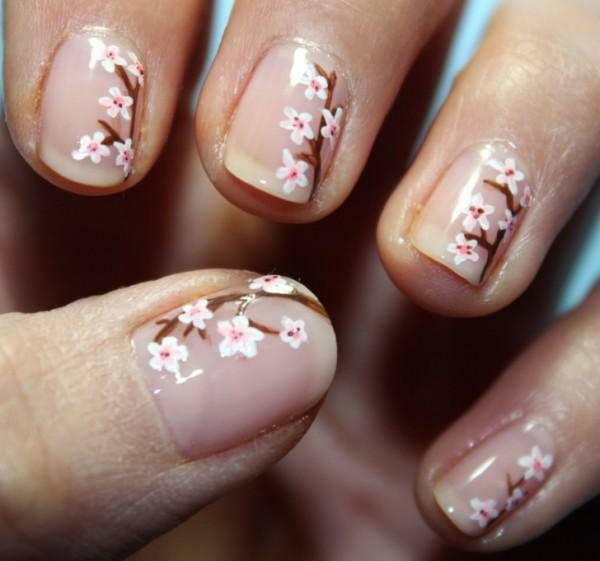 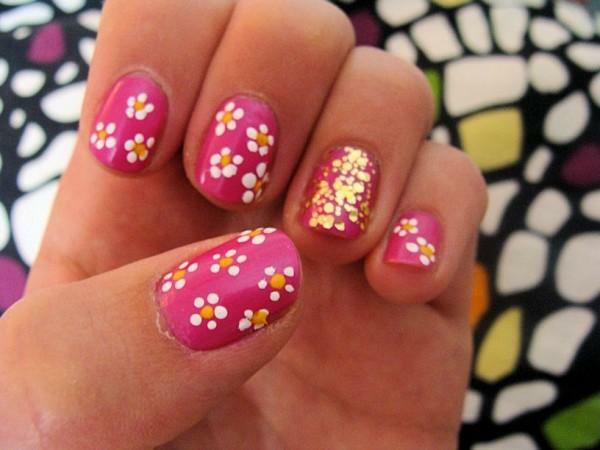 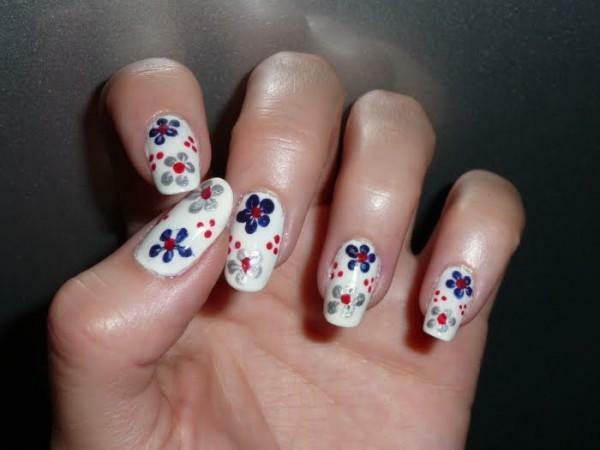 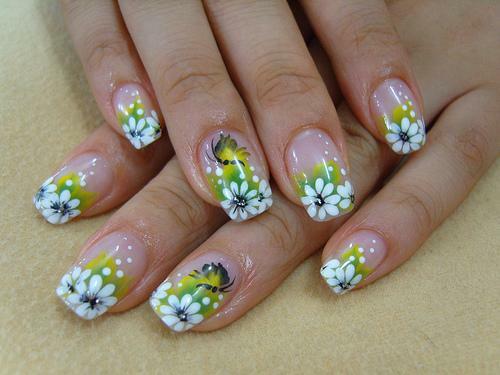 Flower nail art is not only beautiful, it is also the perfect representation of lightness and positive energy. 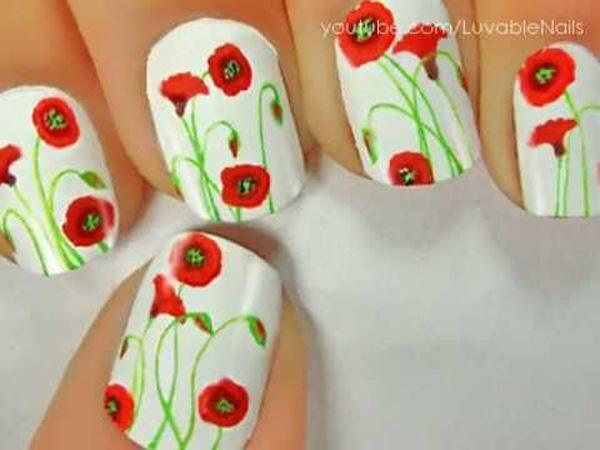 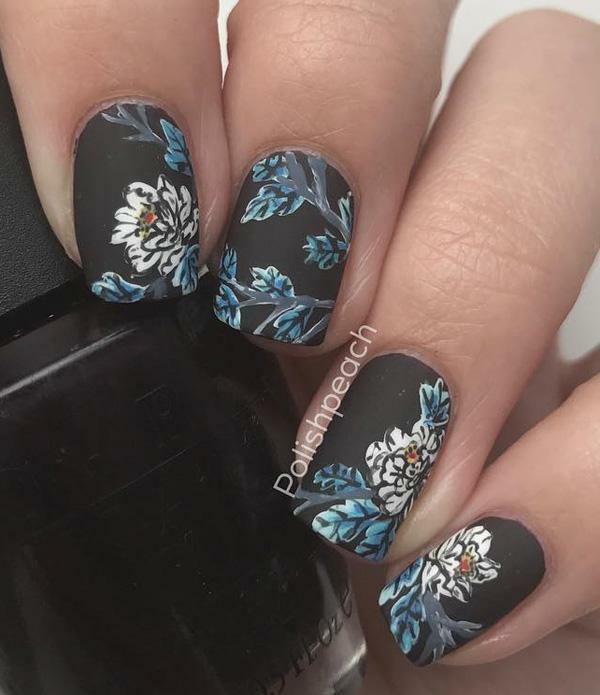 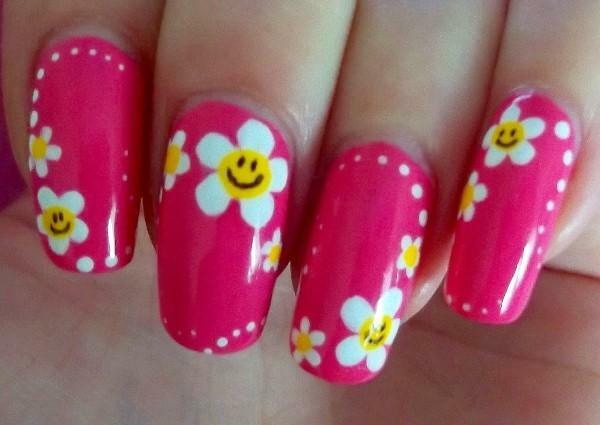 Think about it: can you even imagine a sad person, or just someone in a bad mood, with flowers painted on his/her nails? 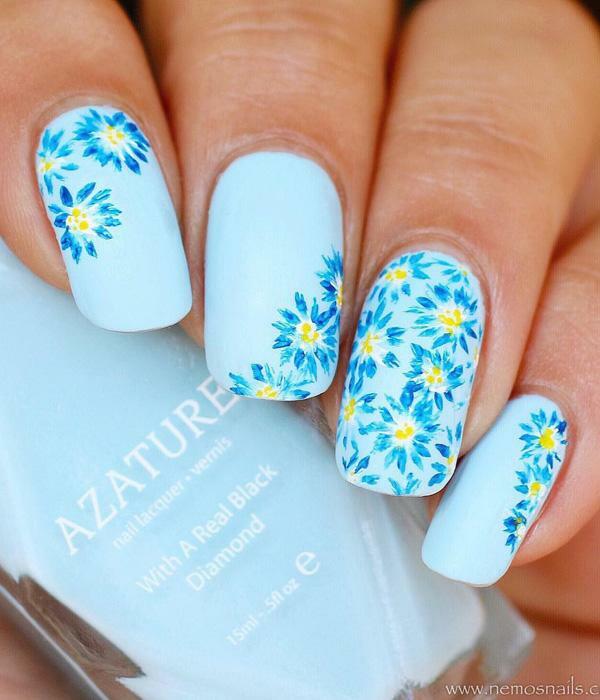 Plus, flower nail art opens the door to an infinite series of colourful combinations. 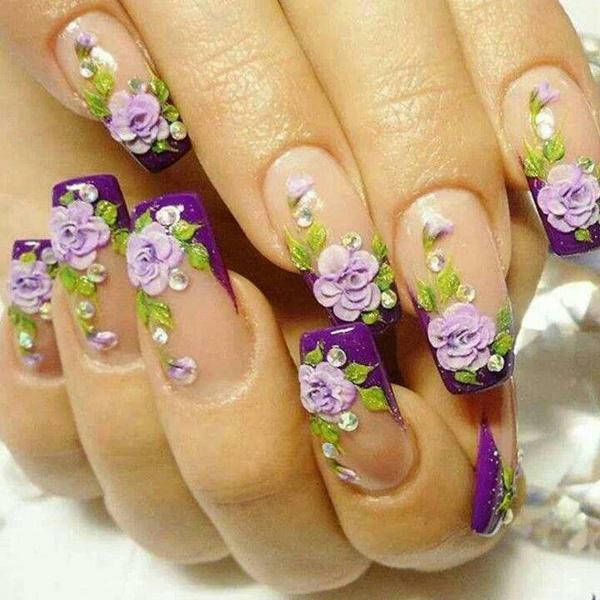 In nature, colours and shapes, especially when it comes to flowers, change and merge continuously, dancing in the ceremony of life. 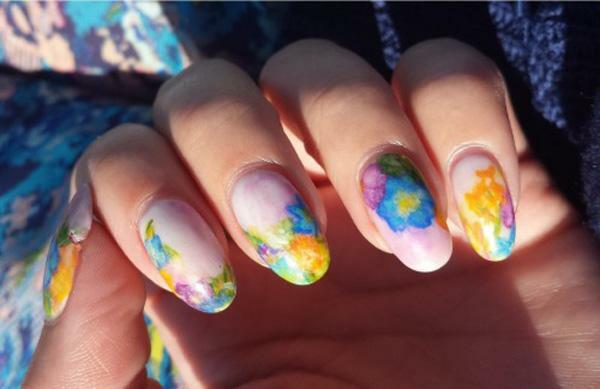 Your nails can be part of this beautiful ritual, made of yellows and reds, blues and purples, pinks and greens… you just have to let your mind dance! 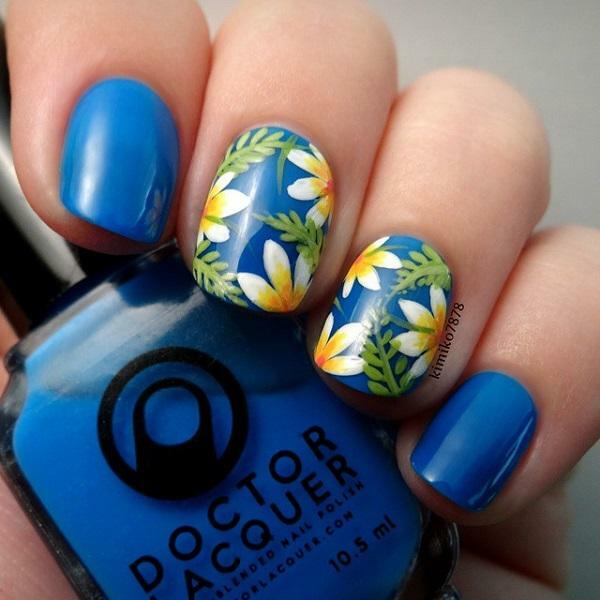 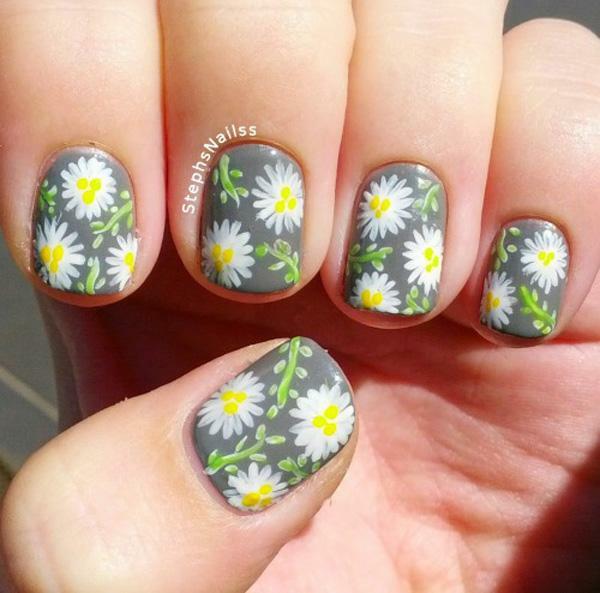 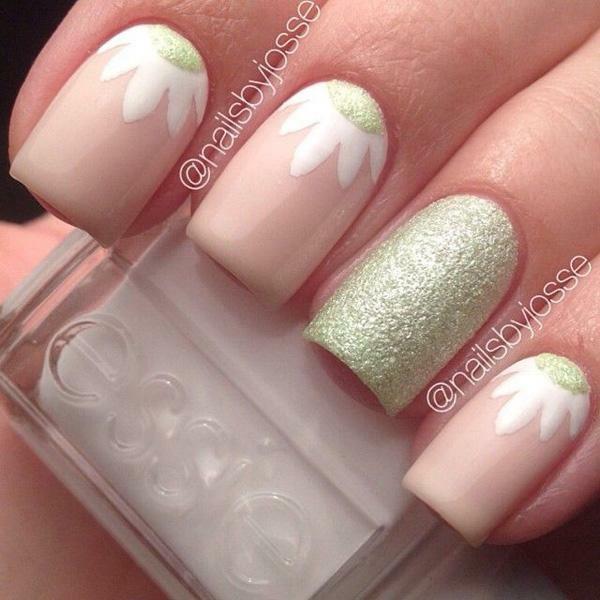 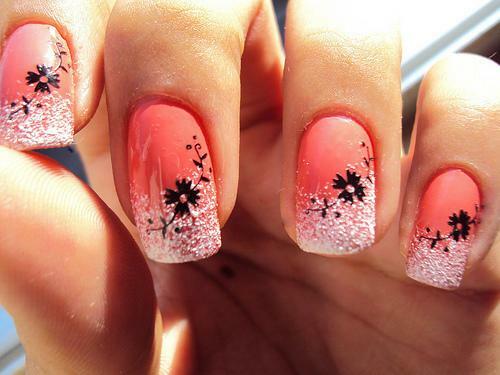 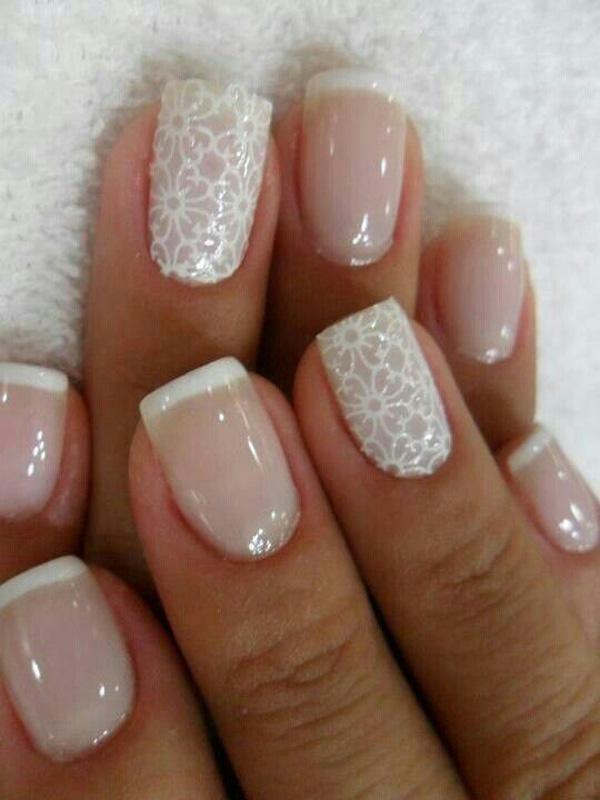 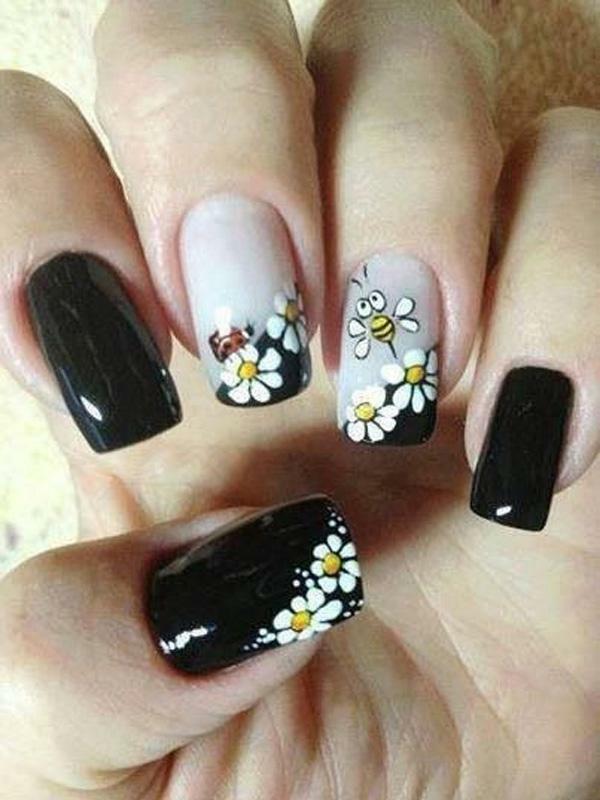 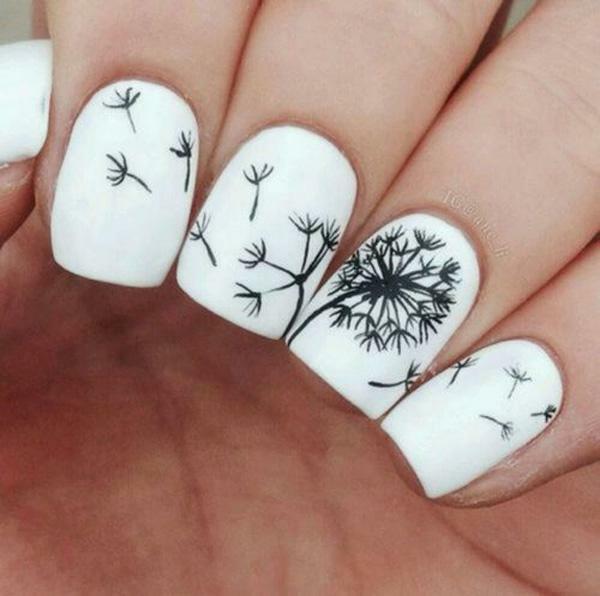 Dandelion, a wonderful nail idea.